Temecula Market Update, Nov 1, 2012:The Temecula homes market is very tight where the home prices have started to increase. We’re publishing this report on a monthly. basis and it has single family homes in Temecula and compares the changes from end of Oct 2011 to end of Oct 2012. The number of homes for sale declined dramatically, from 854 to 429, a 50% drop! The number of homes that went under contract increased from 158 to 186, 18% increase. As you can see, the number of homes that are available have dropped dramatically while the homes that are going under contract increased. Has the home prices changed in Temecula?The median home price in Temecula increased from $279,000 to $300,000, an 8% increase. From having more than 850 homes on the market, there are now less than 360 homes on the market, of which almost half are under contract. 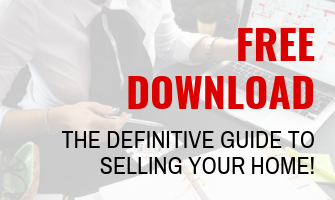 Selling a home in Temecula? Many of our sellers are surprised to hear what there homes are worth now. As an example, last month we listed a home in Morgan Hill, Temecula for $525,000. Within just 2 days we have 18 offers of which the highest offer was more than $100,000 above the asking price. Seller was shocked (positively! 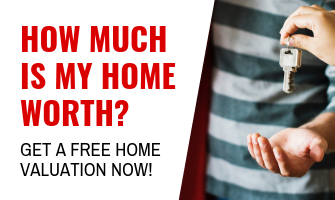 )For more information about the market what your home is worth, or if you’d like to get a list of some of our upcoming listings, please contact us. We’re open 7 days a week.